A partnership of Tipperary County Council , An Garda Siochana, HSE North and South Tipperary and County Tipperary Citizens Information Service and have produced the Tipperary Age Friendly Information Guide to Services for Older People in County Tipperary. 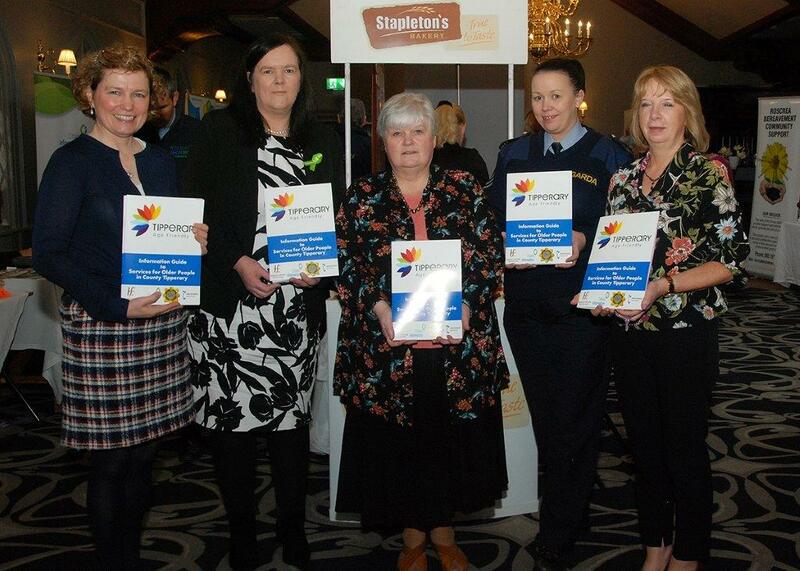 This is the first all County publication for Older People within Tipperary. This guide contains information in relation to entitlements, health, housing, transport, safety and security, social and leisure activities, support groups and organisations for older people within County Tipperary. – Other minor works deemed necessary to facilitate the mobility needs of a member of a household.